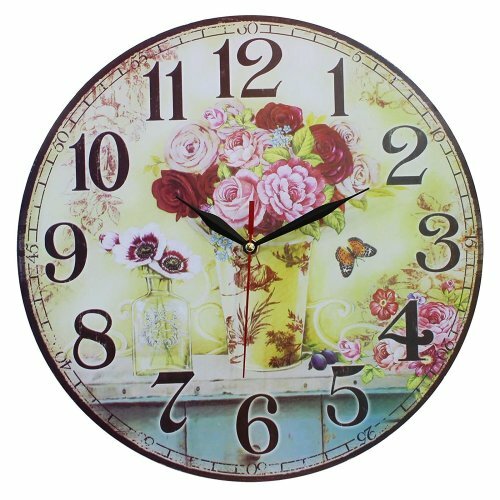 Time for a décor change? 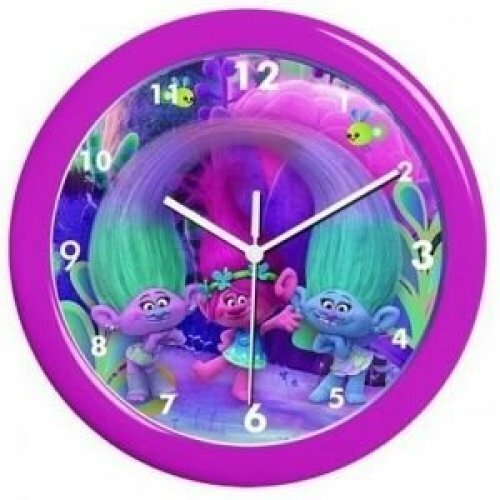 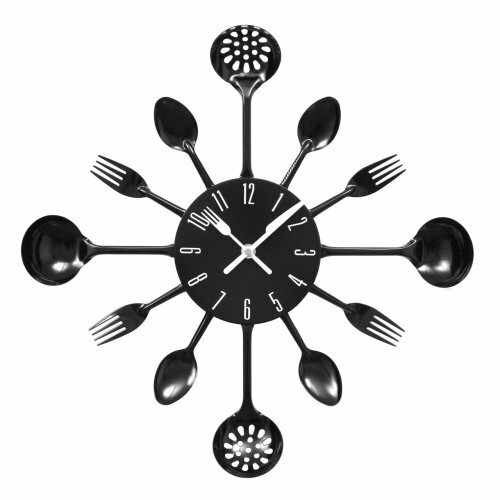 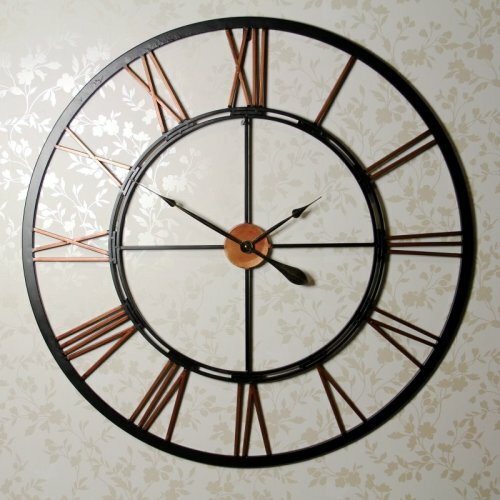 More than just a way to stay punctual, the wall clocks in our collection are a sure-fire way of adding interest to blank spaces - clock-watching can be excused when the options look this good! 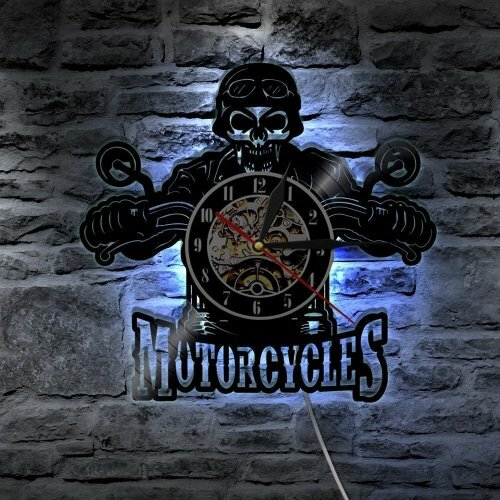 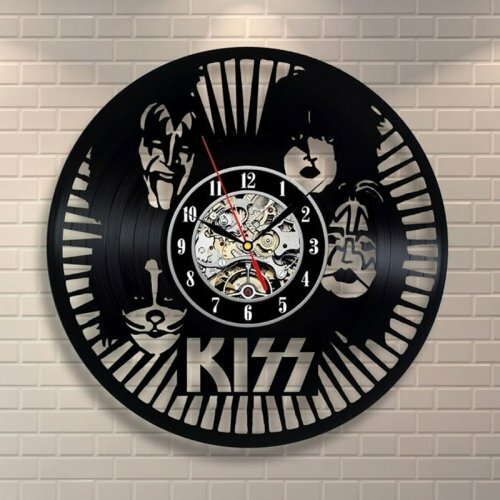 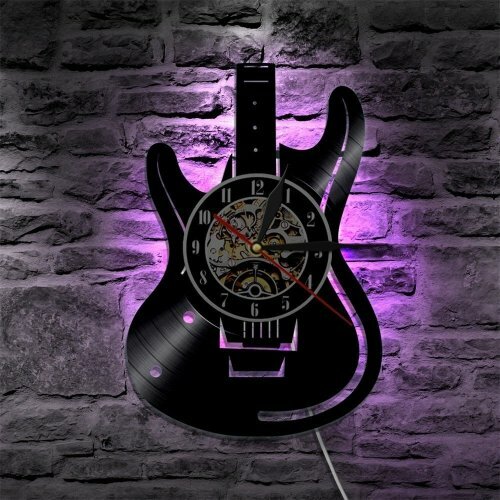 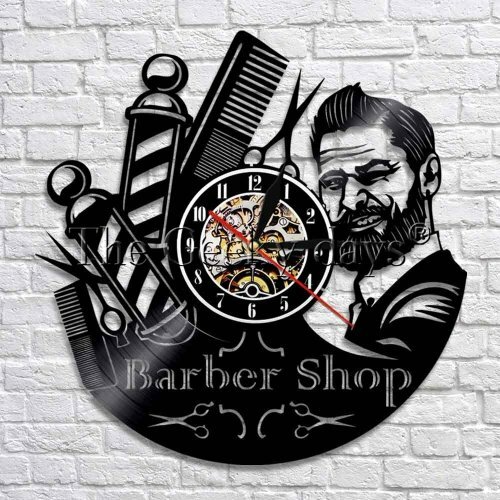 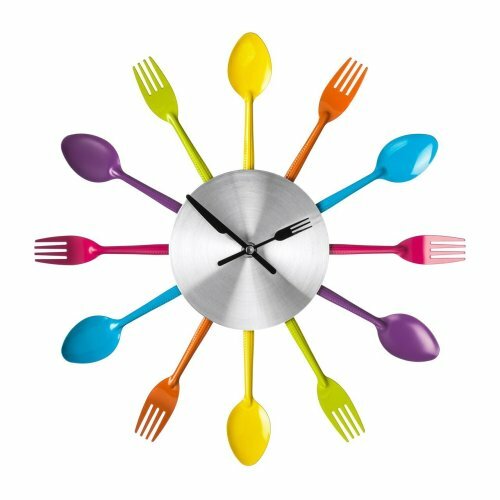 Amongst our range of wall-mounted clocks, you'll find digital wall clocks and LED wall clocks that'll effortlessly complement modern décor, alongside analogue wall clocks that'll add a retro twist to your interiors. 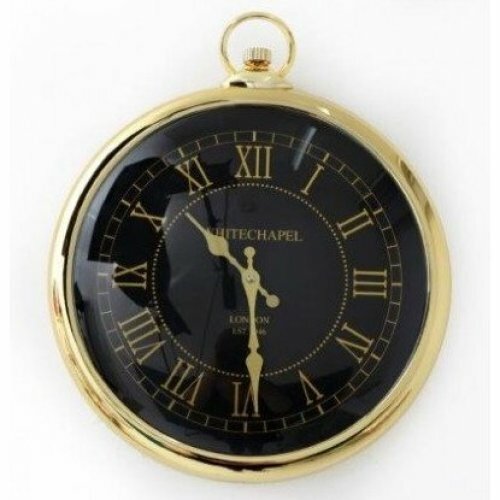 Though if you're looking to turn back time style-wise (we couldn't resist! 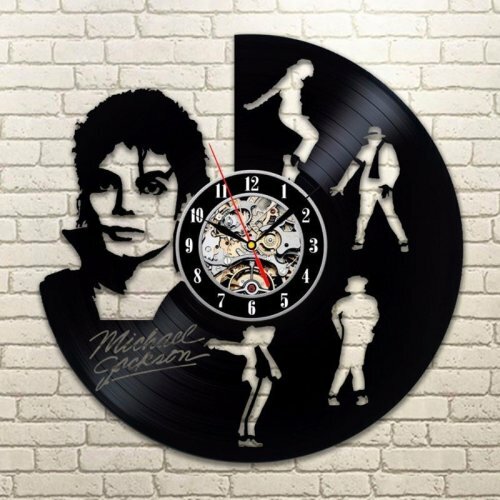 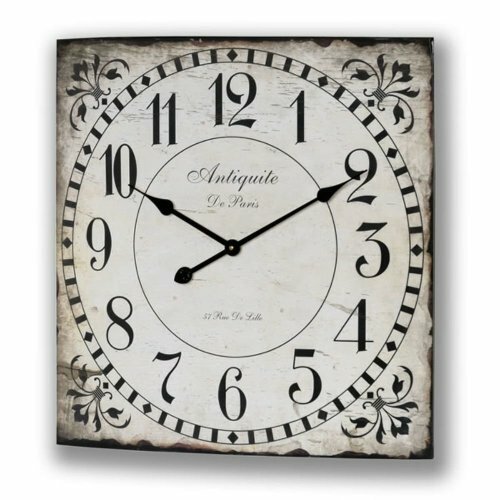 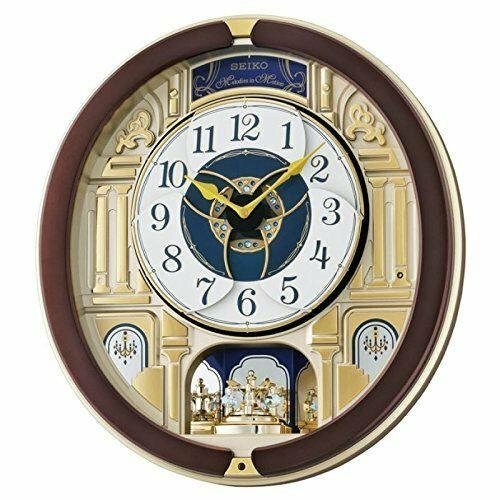 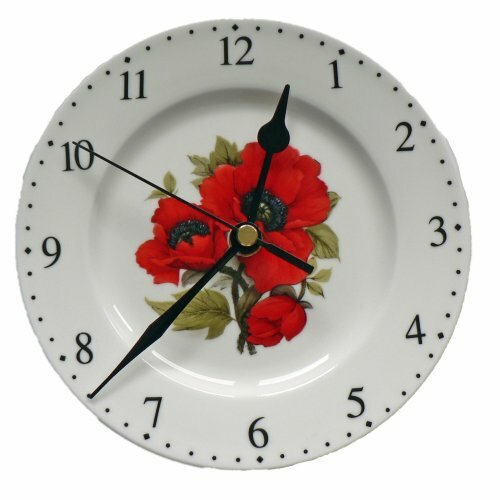 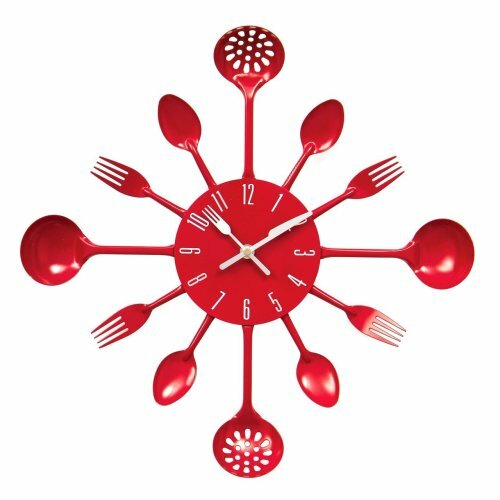 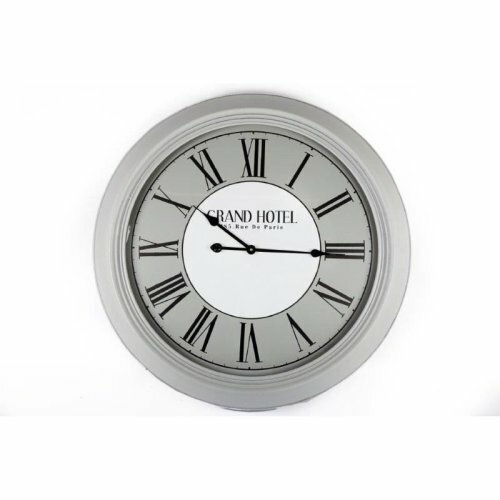 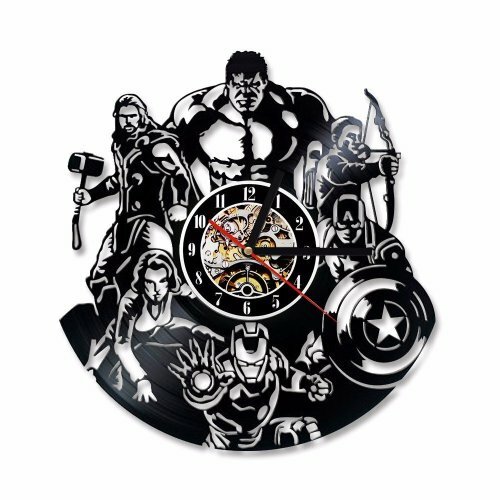 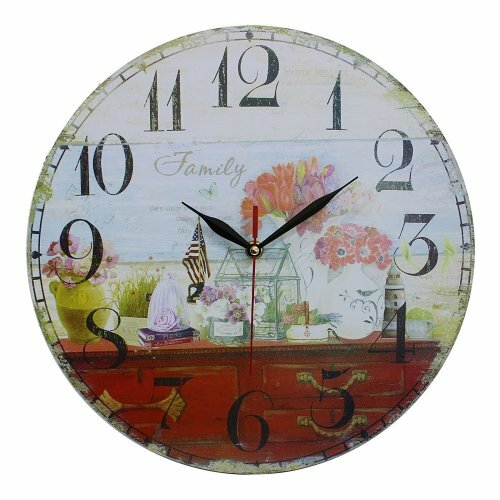 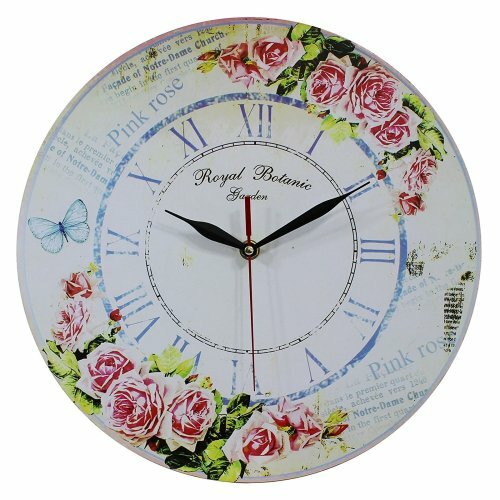 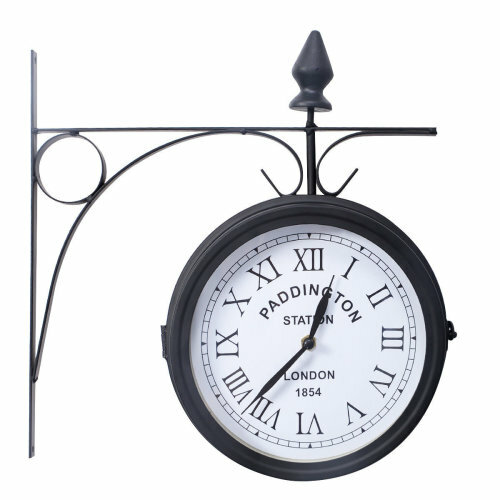 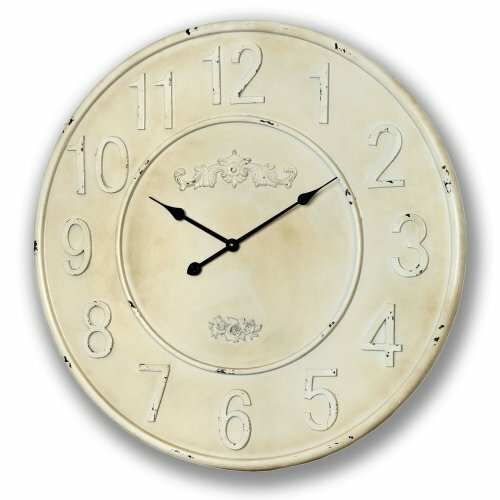 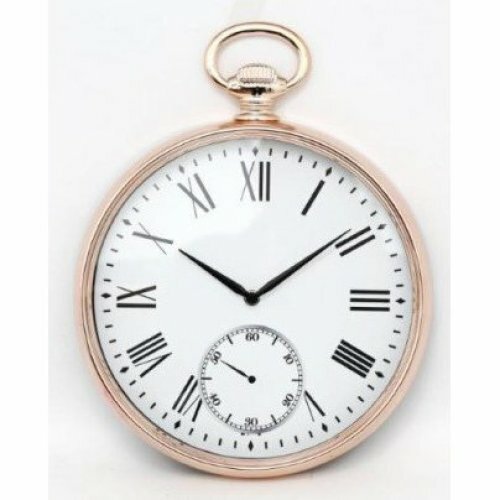 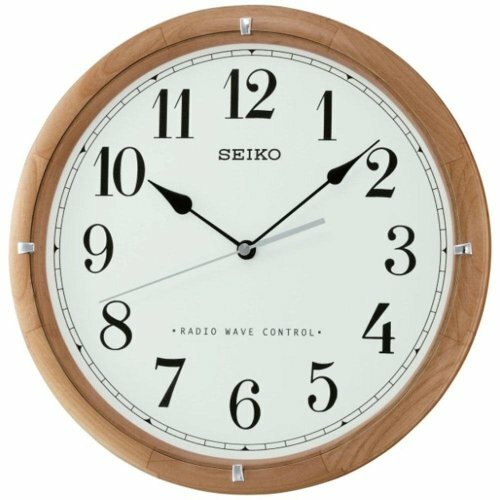 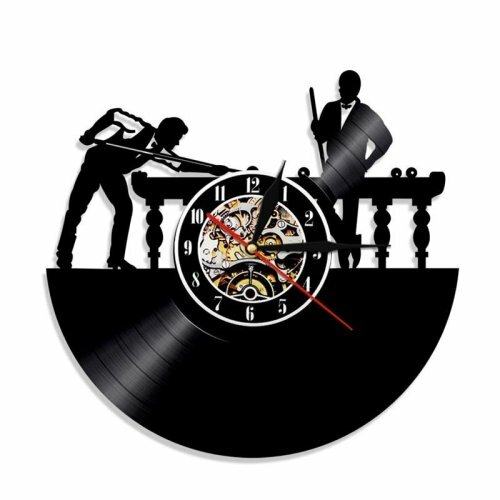 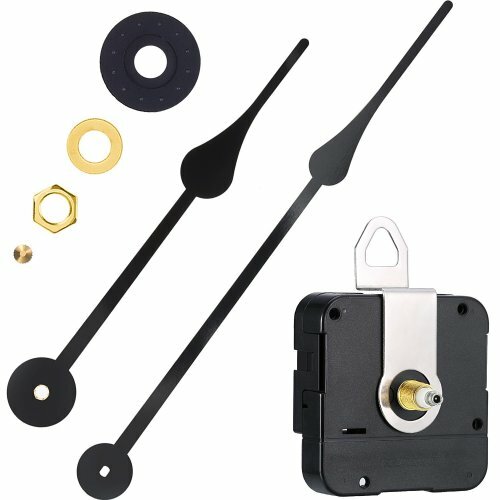 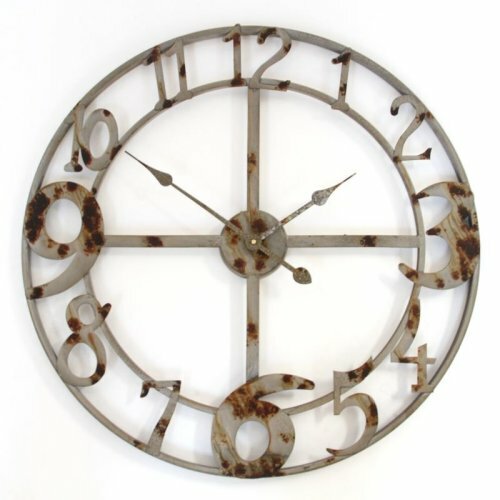 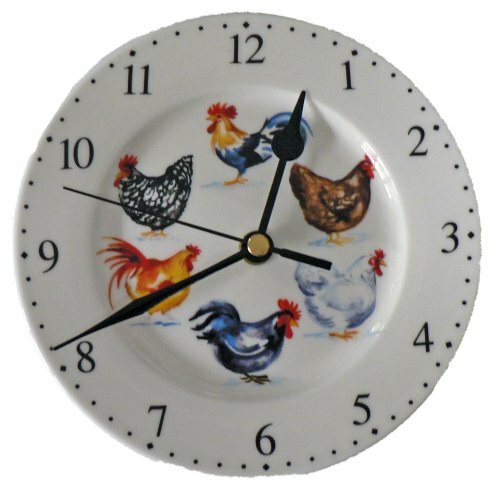 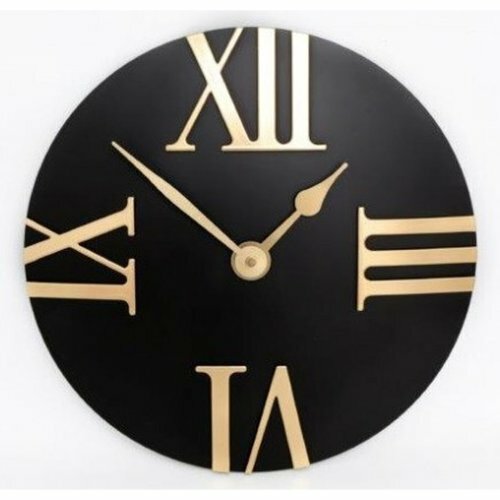 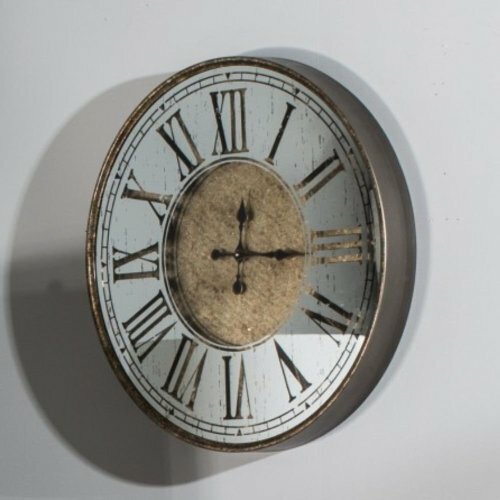 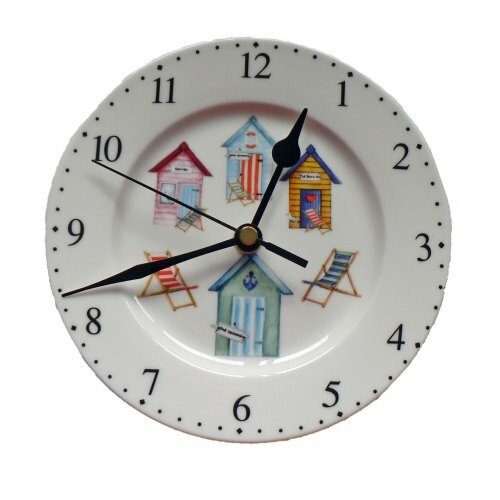 ), turn your attention to our vintage wall clocks - spanning French style wall clocks and shabby chic wall clocks alike, you're bound to find a style that gets your heart ticking faster. 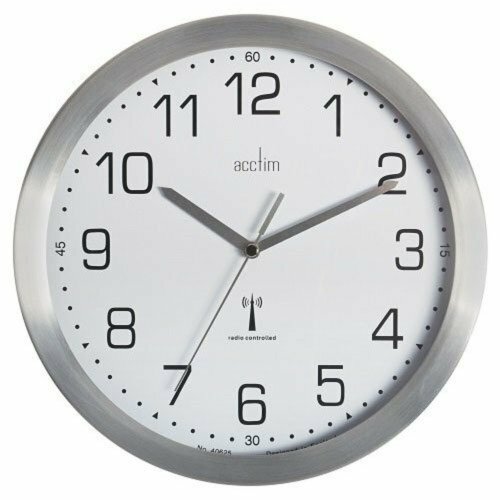 If your décor dreams are more pared-back, we have a plethora of minimalist wall clocks that you're bound to be delighted by - or why not opt for one of our metal wall clocks to add an on-trend industrial finish?